﻿ Agzam Resort and Spa Kama-Loka Spa, Kalibo | FROM $33 - SAVE ON AGODA! "Staff were fantastic and the highlight of the place!" Have a question for Agzam Resort and Spa Kama-Loka Spa? "Our stay here was good and the foods were ok."
"over-all we have a fantastic day." 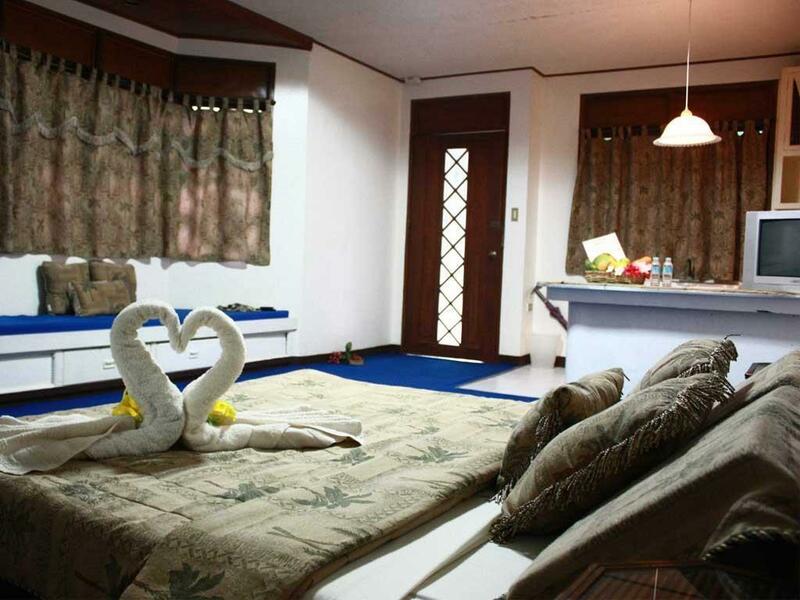 "Nice hotel in Kalibo with good service and Nice pool area, b..."
Located in the lovely area of City Proper, Agzam Resort and Spa Kama-Loka Spa enjoys a commanding position in the beaches, sightseeing, culture hub of Kalibo. Situated only 6.4 km from the city center, guests are well located to enjoy the town's attractions and activities. With its convenient location, the hotel offers easy access to the city's must-see destinations. 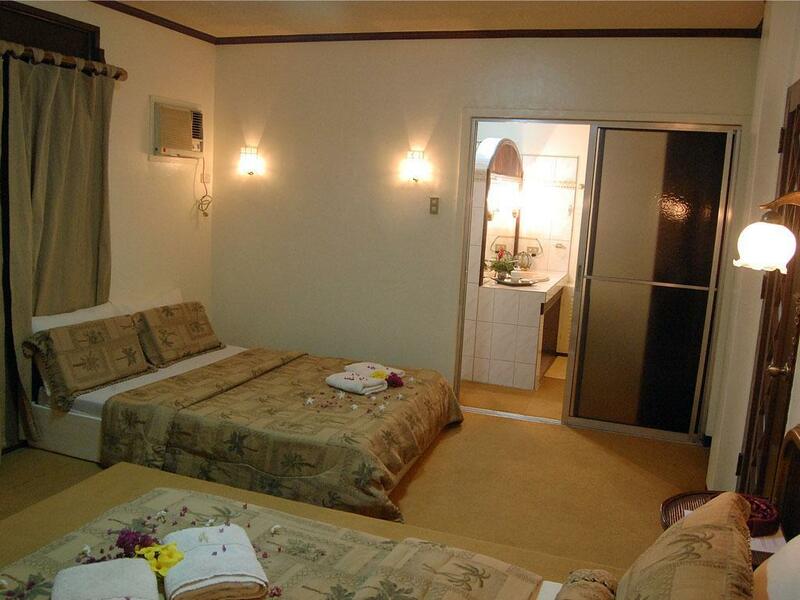 Take advantage of a wealth of unrivaled services and amenities at this Kalibo hotel. The hotel offers access to a vast array of services, including free Wi-Fi in all rooms, luggage storage, Wi-Fi in public areas, room service, family room. 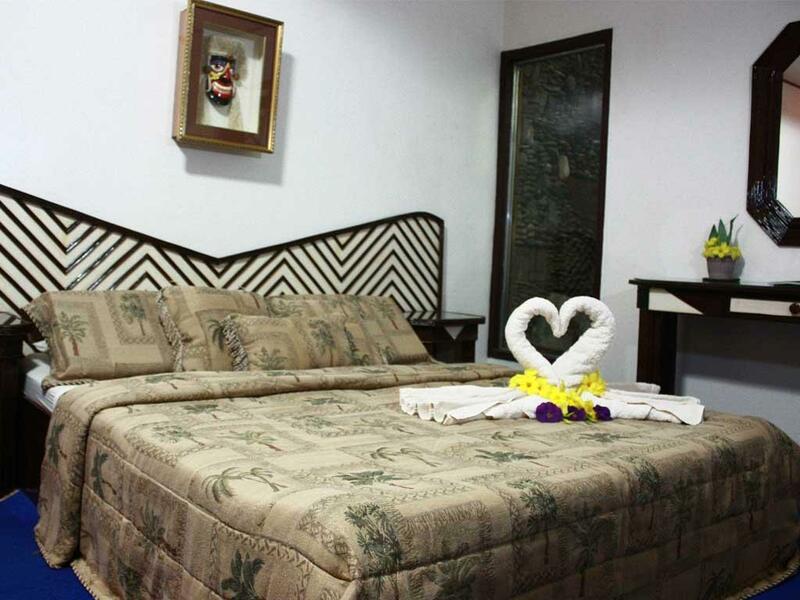 The hotel features 12 beautifully appointed guest rooms, many of which include internet access – wireless, internet access – wireless (complimentary), non smoking rooms, air conditioning, desk. The hotel offers an excellent variety of recreational facilities, including sauna, outdoor pool, spa, massage, pool (kids). Discover an engaging blend of professional service and a wide array of features at Agzam Resort and Spa Kama-Loka Spa. ":) anyway, at night we have dinner and I tried the house win..."